Bjørgan is a ceramic artist based in Bergen, Norway. 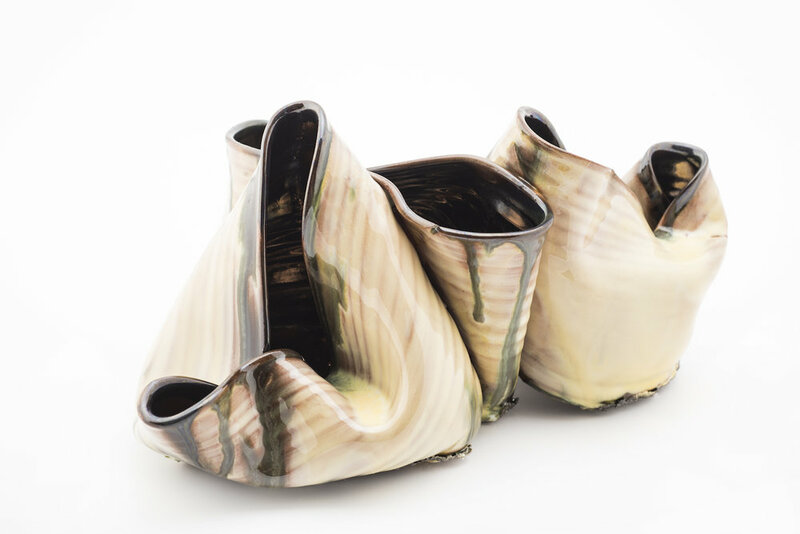 Bjørgan graduated with an MA in Ceramic Art as well as Creative Curating from Bergen Academy of Art and Design. During the last year Bjørgan has curated the international exhibition Thing Tang Trash for KODE (Bergen Art Museum) in Bergen. She also curated the exhibition Tendenser 2012 – Time Out for Gallery F15; the exhibition Colourless at Rogaland Art Centre, and Signed Inger Waage for KODE in Bergen. 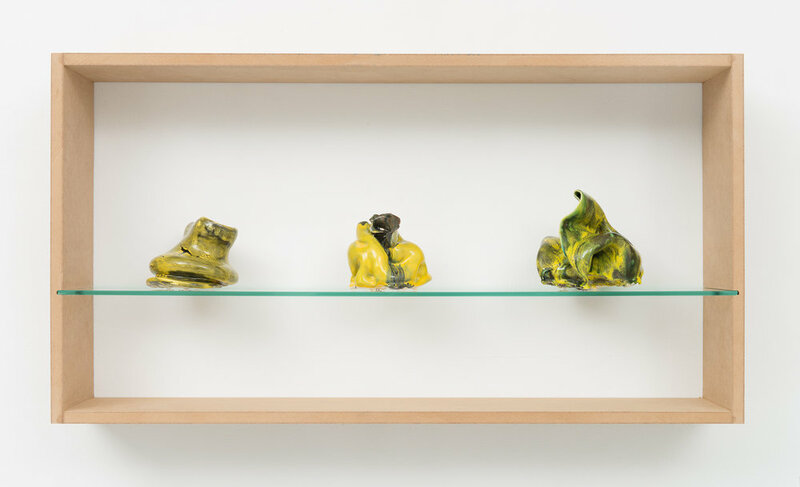 And her curatorial project Beyond G(l)aze, a comparative exhibition on clay based art between Norway and China, in cooperation with the Norwegian curator Bjørn Inge Follevaag and the renowned Chinese curators Feng Boyi and Wang Dong.